Blue-collar isn’t the first term most would use to describe a rapper whose 2016 debut single, “First Day Out,” includes a story about visiting a Rolex store—to rob it, to be clear. 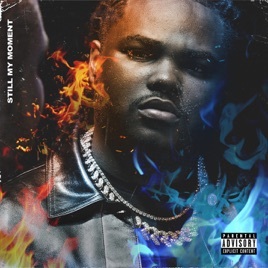 But Tee Grizzley is a true workhorse in the image of his Motor City roots. 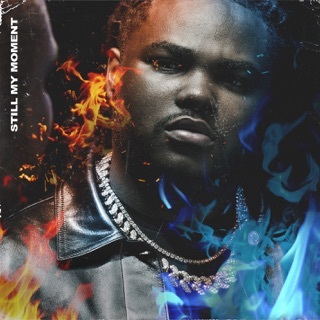 In an age of increasingly blurred lines between rap and R&B, the Detroit MC is determined to let complex, verbose bar-spitting get him where he needs to be, rather than leaning on melody and vibe. 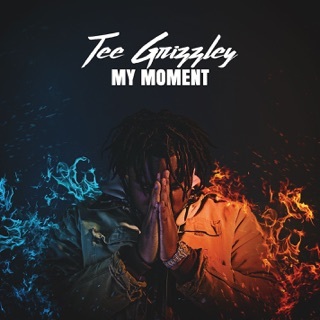 Still My Moment builds on the groundwork Grizzley laid with 2018’s Activated and the original My Moment from 2017. 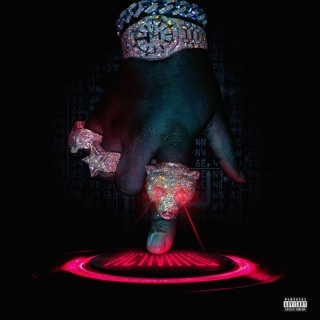 On the new album, the rapper diversifies his collaborative guild, tapping Chance the Rapper, Lil Pump, and rising Florida rapper YNW Melly to buttress intricate tales of Detroit street life. 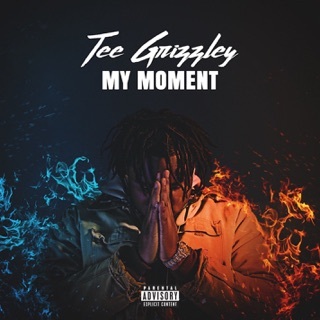 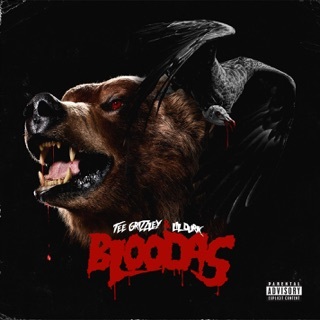 There’s plenty of message to be had here as well, with Grizzley using songs such as “Wake Up” and “Babies to Men” to assure people who look up to him that they, too, can have what he has—if they’re willing to work hard enough.